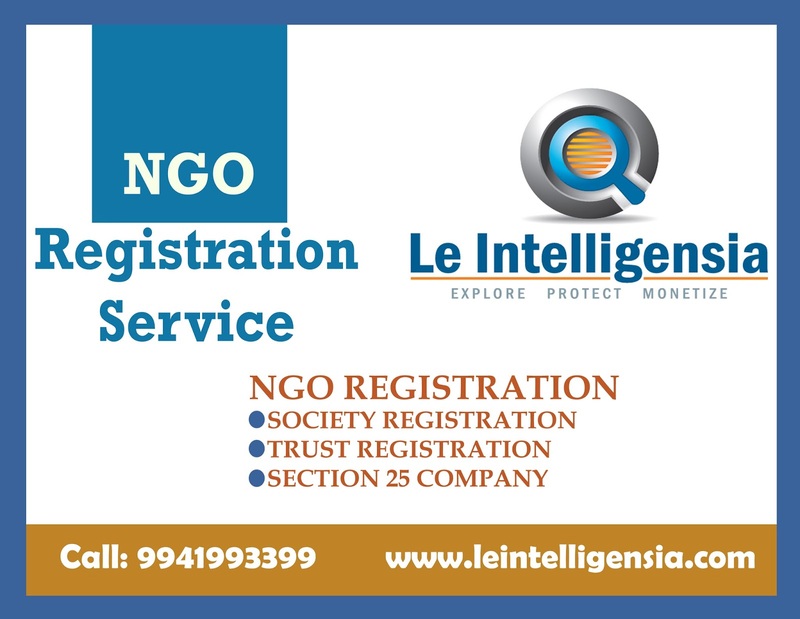 NGO: Non-Government Organizations is non profitable intended group of people formed with a common interest to serve the grater public at a Locality or at a Country. The NGOs are formed for the purpose of protecting Human Rights, Environment or health. A group of people join together with a common understanding for a common purpose, can form a Society/Association. It is created and registered for a charitable purpose like education, environmental awareness, culture and music. Society can be formed by a minimum of seven members. The member ship is not restricted to citizen of India alone, even a Foreigner or a Company and any other registered societies can also subscribe the memorandum of the society. The name should not be similar or identical with any other name registered under the society registration act. It should not be a common name geographical name. Memorandum of society and its rules and regulation should be prepared and signed by society member and duly signed by oath commissioner, notary public, gazetted officer, advocate, chartered accountant or magistrate first class, with their officer stamp and complete address. The documents which are necessary to register a society. Covering letter requesting registration of the society and signed by all funding members. Memorandum of association of society and its certified copy. Affidavit of president/secretary stating relationship between the subscribers. Address proof of the office of the society and no objection certificate from the land owner. General body meeting and Annual body meeting should be conducted.